We endeavour to find you accommodation where there is no surcharge for single occupancy whenever possible. Day 1: You will be met at the airport and driven to your luxury Cochin accommodation for one night, you will then be free to explore this vibrant harbour city at your leisure. 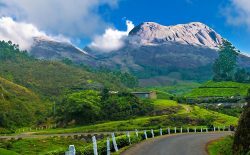 Day 2-3: Your driver will collect you for the drive up into the Western Ghats Hills to Munnar where you will enjoy the wonderful views and visit one of the many tea plantations and factories in the area. During your two night stay in the area you could choose to go walking, take a jeep safari or just relax in the clean fresh hill air. 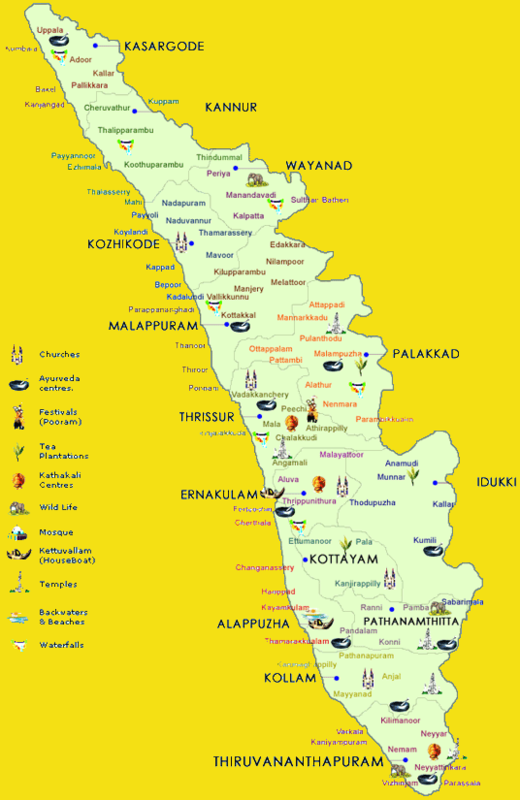 Day 4 -5: In the morning you will be collected for the descent to Thekkady in the foothills of the Western Ghats. 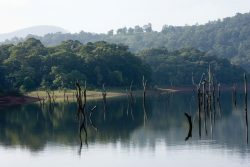 You can visit the Periyar wildlife sanctuary and take a boat trip on the large inland lake where you may be lucky enough to view elephants and other wildlife drinking at the water’s edge. Alternatively you could take a gentle trek through the stunning local scenery. Day 8: You will be collected from your hotel and driven back to the airport in time for your homeward flight, or you can choose to extend your trip with a stay at one of the local beaches, we can arrange suitable accommodation at your request.